In 2016 Patrick retired from SUEZ, a multinational water and waste company, where he was Senior Vice President of Corporate Development & Strategy responsible for acquisitions, P3 projects and all other growth activities in North America. Previously, he was based in Paris and served as SUEZ’s Corporate Director for Global Technology and Innovation. A graduate of the University of Pennsylvania with a BS and MS in Engineering, Patrick started his professional career with the Philadelphia Water Department and served as Deputy Commissioner and COO in charge of operation and engineering services. He oversaw the upgrading and expansion of Philadelphia’s three large wastewater treatment plants and biosolids management facility which substantially improved the quality of the Delaware River. Patrick has considerable experience in structuring, financing and managing large water and waste projects in North America, Europe and the Developing World. 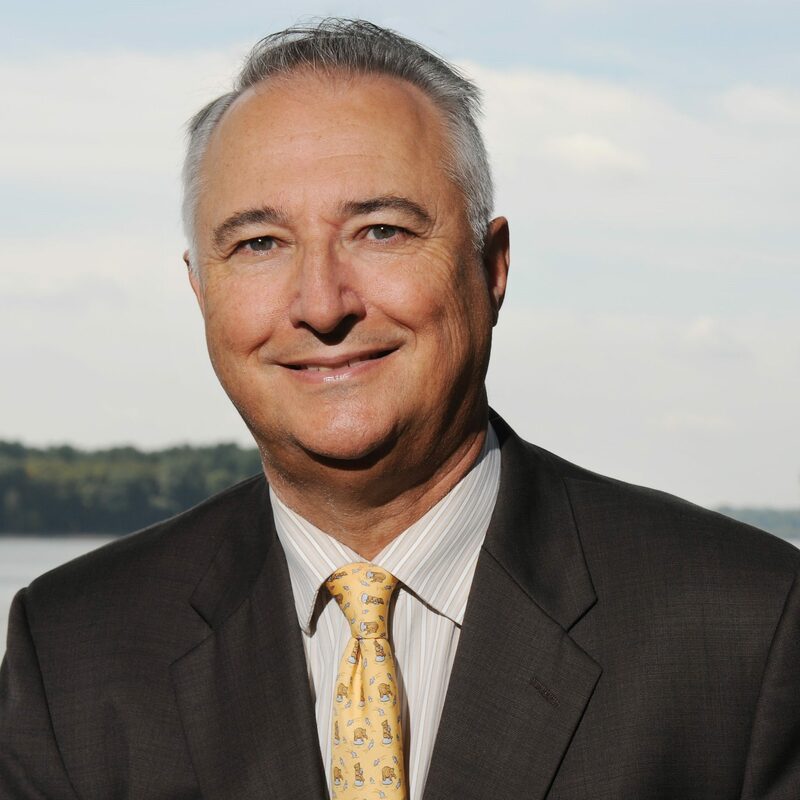 He has been on the boards of numerous public and private organizations including the US water industry groups AWWA, WEF, NAWC, the World Water Council, and has served on the organizing committee for several World Water Forums.